Hello! 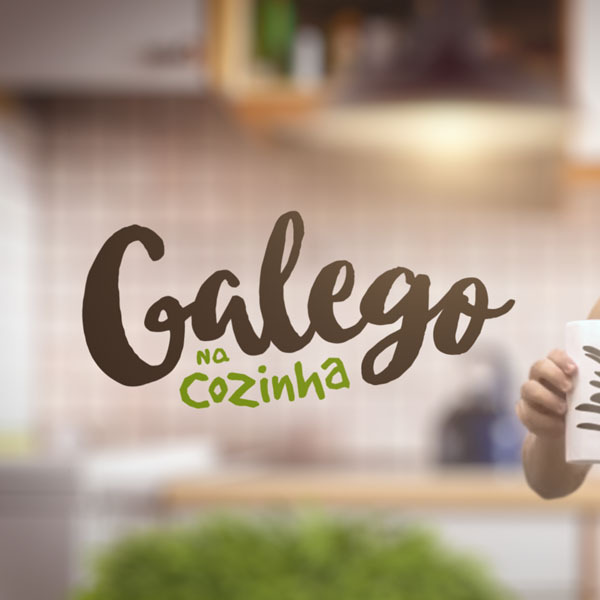 I'm Murilo and I'm an independent designer and animator. Feel free to drop me a line if you want work together or just say hello. TV ad made for Orville. Around 108 hours of animation done in 9 days! 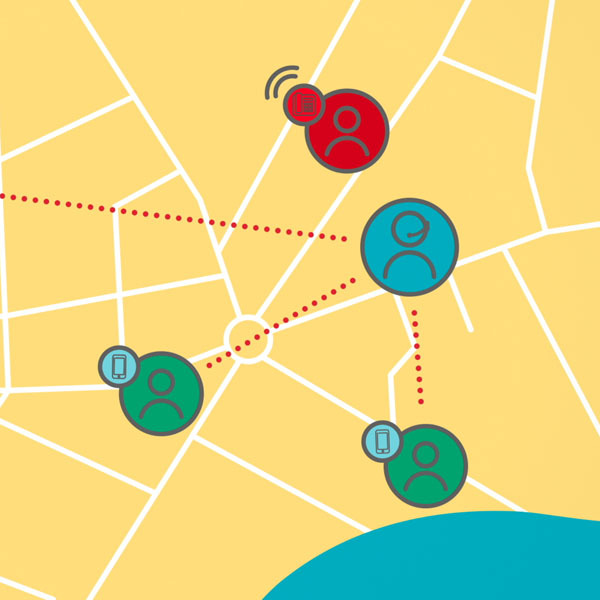 Composition and animation done by me, direction, design, cel animation and sound done by Lookout Content. 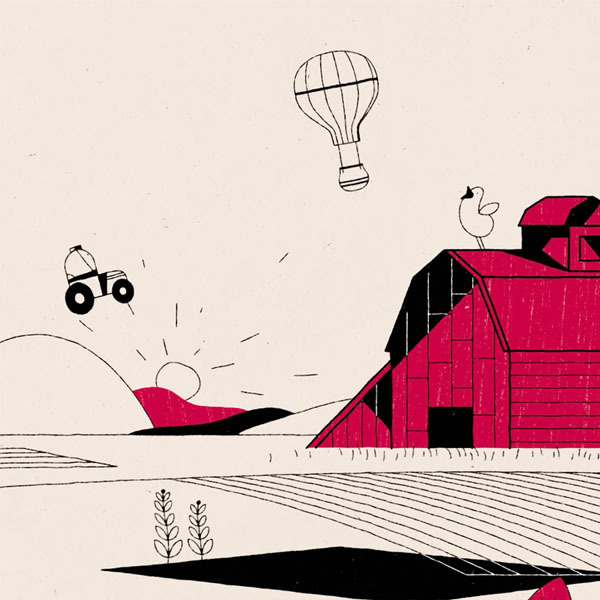 Internal video made for Telus about the Employee Pricing Plans ordering. 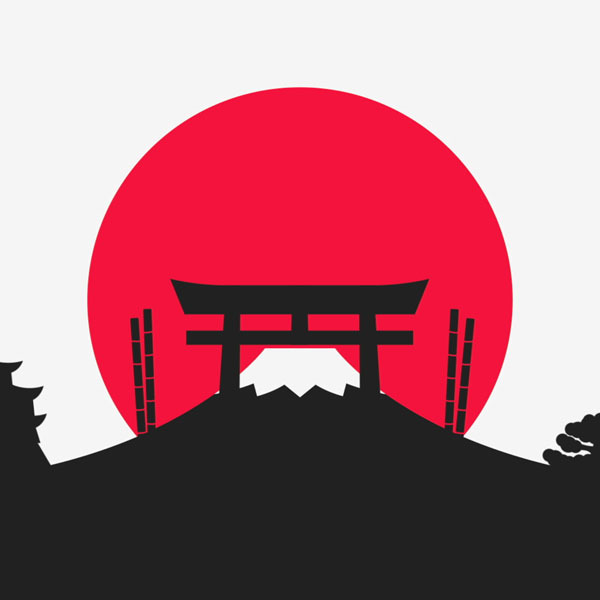 Design and animation done by me. 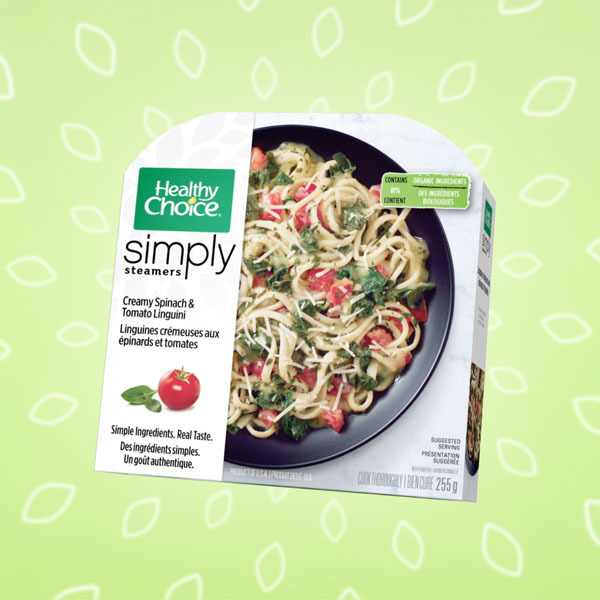 TV ad made for Healthy Choice about the new Simply Steamers. Shot by Lookout Content. Composition, design and animation done by me. 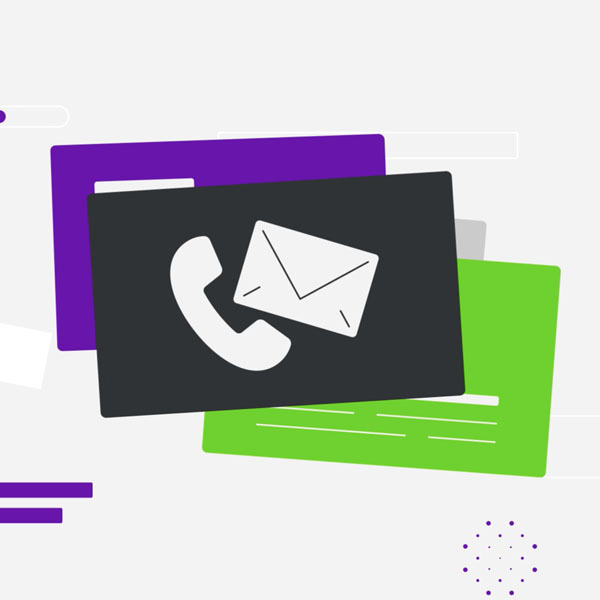 Videos made for Rogers about the Rogers Unison service. 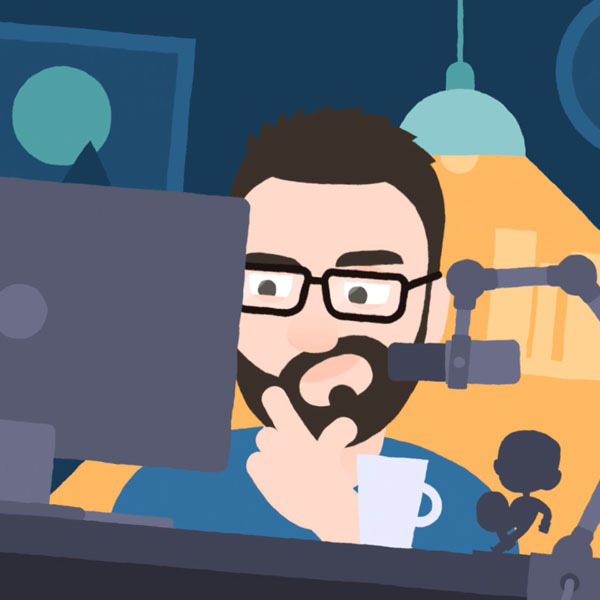 Design and animation done by me. 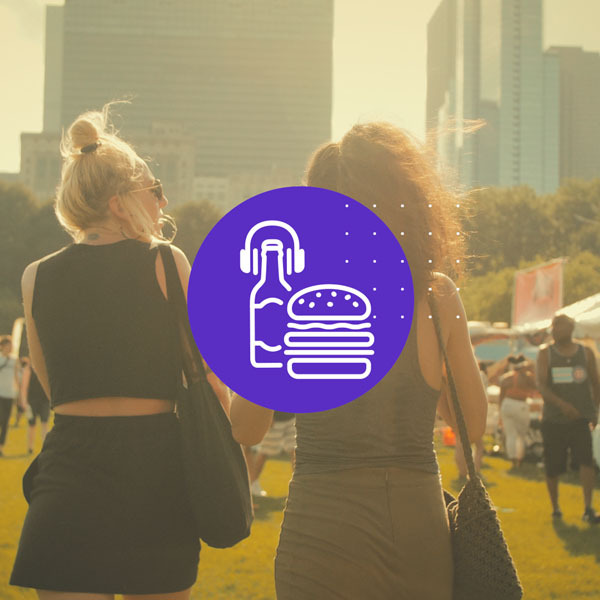 Vegandale festival videos. Shot by Lookout Content. Editing and animation done by me. 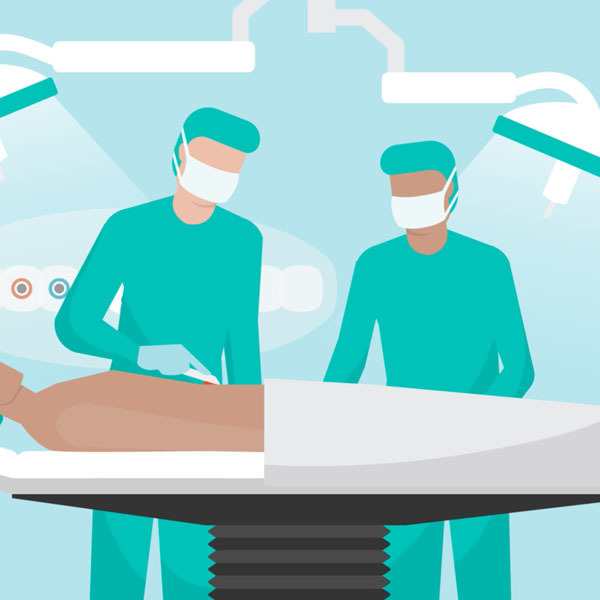 Video made for BD about the patient journey. This one was a challenge, had only 5 days to work on the animation. 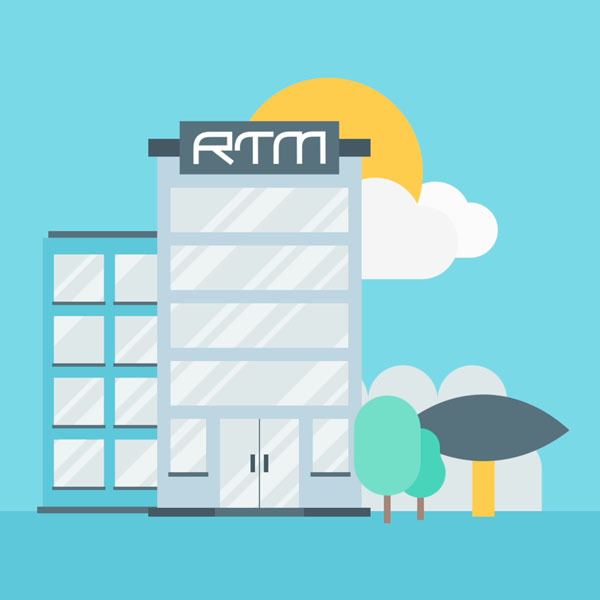 Explainer video made for RTM Marketing, a trade marketing agency from Curitiba. Script, storyboard, design, animation and sound done by me. Intros made for the YouTube channel Izzy Nobre. Design, animation and sound done by me. 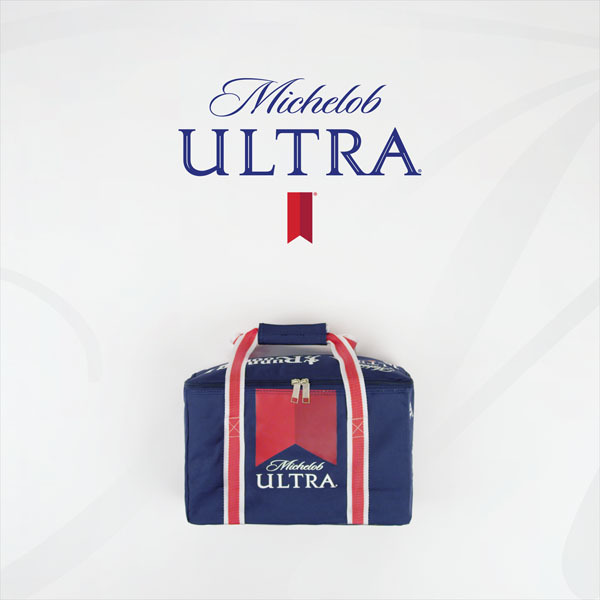 Stop motion video made for Michelob Ultra. Shot by Lookout Content. Composition and animation done by me. 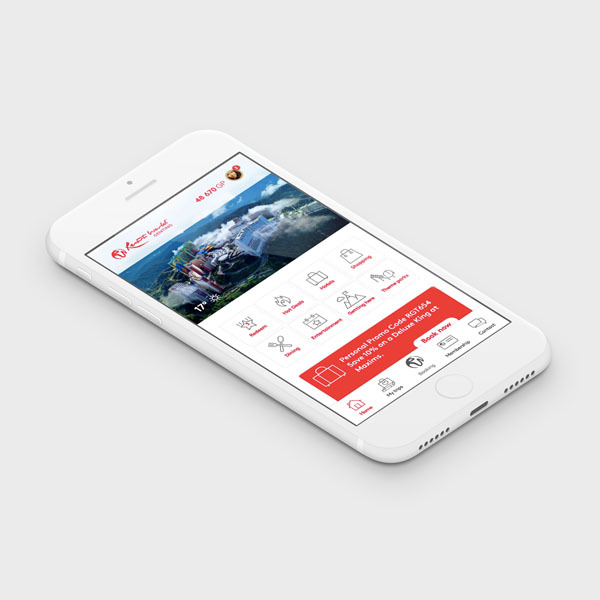 UI animation demo made for the upcoming Resorts World app. A bunny being blown by increasingly stronger bursts of air. 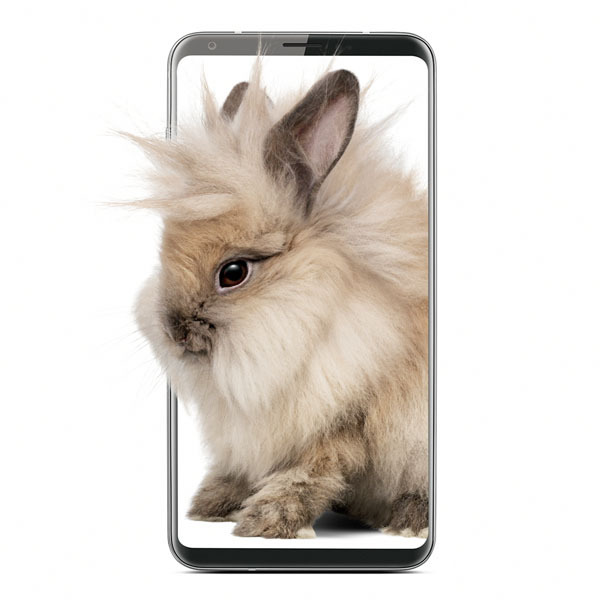 Weird but fun project made for Telus. 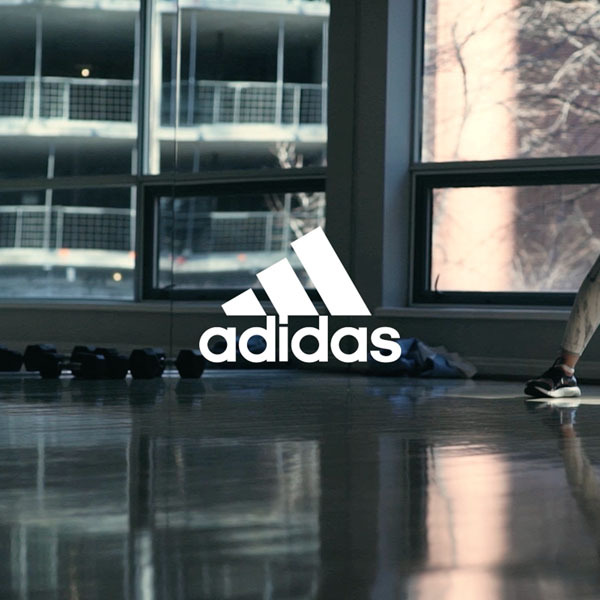 Internal interview videos made for Adidas. Shot by Lookout Content, edited and animated by me. 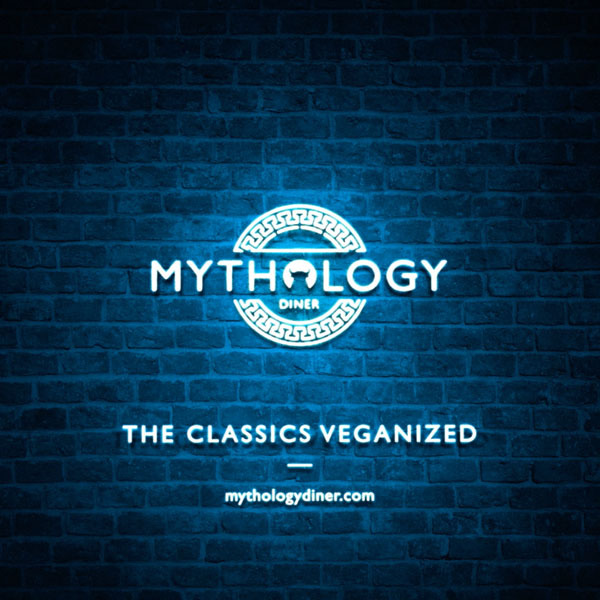 Short instagram videos made for Mythology. Shot by Lookout Content. Editing, animation and sound done by me. 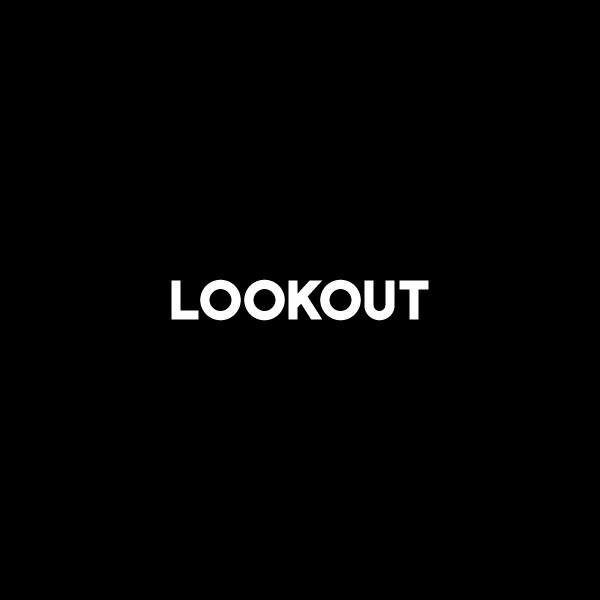 Lookout Content logo loading loop for their website. 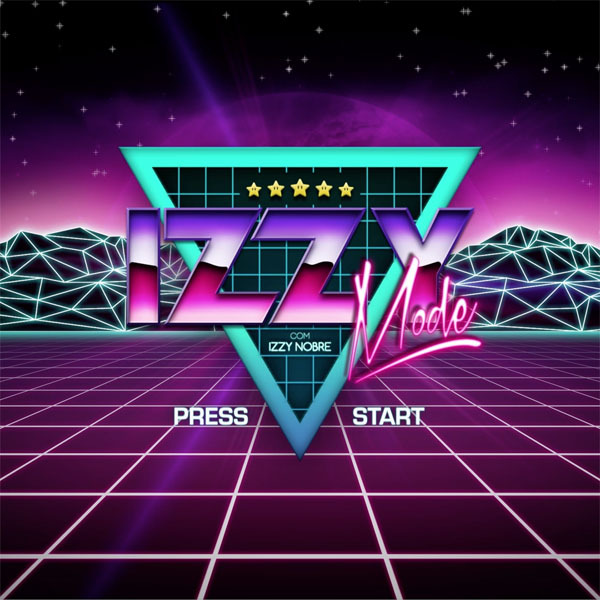 Izzy Mode ident made for Izzy Nobre. One of my first projects! 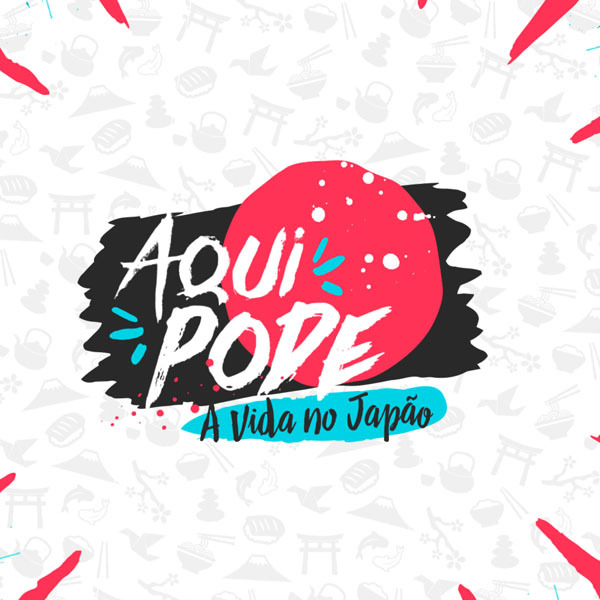 YouTube channel ident made for Aqui Pode. Design, animation and sound done by me. 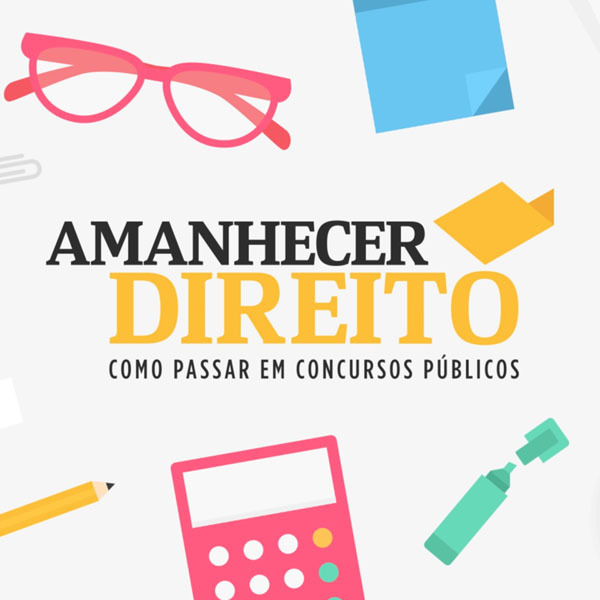 YouTube channel ident made for Amanhecer Direito. Design, animation and sound done by me. 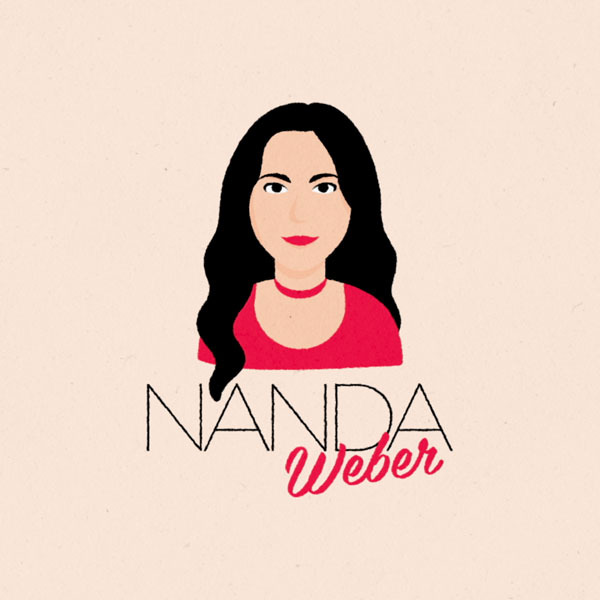 YouTube channel ident made for Nanda Weber. Design, animation and sound done by me. YouTube channel ident made for Souza Itiro. Design, animation and sound done by me. Idents and other projects made by me.